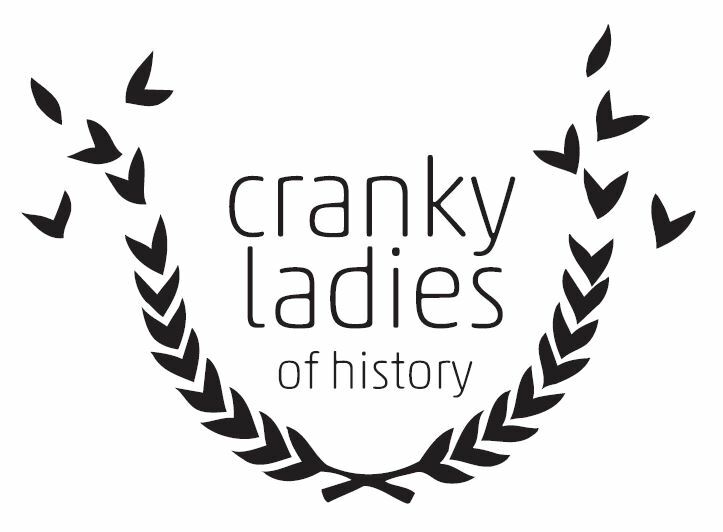 Cranky Ladies of History: Table of Contents Announced! This morning, Fablecroft Publishing announced the table of contents for their Cranky Ladies of History anthology, and I am delighted to say that I’ve got a story in this book! My piece is set in early medieval Iceland (surprise, surprise) and tells the story of Hallgerðr Höskuldsdóttir, a very cranky lady indeed, who caused no end of trouble in her lifetime. Before writing this story, I always thought Hallgerðr was a pretty despicable character — largely because that’s how she is depicted in one of Iceland’s most famous sagas, Njáls saga. But when I started thinking about how I would tell the story from her perspective, I saw a whole other side to her, a side that was never shown in the medieval narrative. And so now, even though I still think Hallgerðr is one of the crankiest of cranky women, I also love her. Fast forward to now, and here’s the line-up (listed in roughly chronological order). I’m so excited to be sharing the ToC with so many excellent writers — and I’m dying to read all of these stories! Kirstyn McDermott “Mary Mary” Mary Wollstonecroft English writer, philosopher, and advocate of women’s rights. Kaaron Warren “Another week in the future” Miss CH Spence Scottish-born Australian author, teacher, journalist, politician and leading suffragist. Sandra McDonald “Cora Crane and The Trouble with Me” Cora Crane American businesswoman, nightclub and bordello owner, writer and journalist. Liz Argall “Oodgeroo is Not Yet Your Name” Oodgeroo Noonuccal Australian poet, political activist, artist and educator. Tags: amanda pillar, barbara robson, c.h. spence, cheng shih, colette, cora crane, countess bathory, Deborah Biancotti, dirk flinthart, eleanor of aquitaine, elizabeth i, fablecroft, faith mudge, foz meadows, garth nix, grace o'malley, Hallgerðr Höskuldsdóttir, hatshepsut, havva murat, hildegard of bingen, jane yolen, jeanne de clisson, joyce chng, juliet marillier, justinian, Kaaron Warren, khutulun, kirstyn mcdermott, l.m. myles, lady godiva, laura lam, leizu, lilian cooper, liz argall, liz barr, mary tudor, mary wollstonecroft, nisi shawl, nora of kelmendi, Oodgeroo Noonuccal, queen ranavalona i, sacagawea, sandra mcdonald, stephanie lai, sylvia keslo, tansy rayner roberts, tehani wessely, theodora, Thoraiya Dyer. Bookmark the permalink.